The locals gaming market has suffered enough. Gaming revenues produced by casinos in North Las Vegas, along the Boulder Strip, in Henderson and throughout unincorporated Clark County are down a collective 2.6 percent through April. By comparison, during the first four months of 2013, gaming revenues have climbed 4.7 percent on the Strip and 1.8 percent statewide. It long has been predicted that neighborhood casinos would be the last to recover as the Southern Nevada economy slowly ascends after bottoming out in 2010. Amid all the doom and gloom, however, two analysts in the past week said they sense a rebound could take hold in the locals gaming market in the second half of the year. Gaming stocks were oblivious to investor worries that the lack of a year-end agreement in Congress to avoid wide-ranging tax increases and spending cuts would push the economy over the edge. 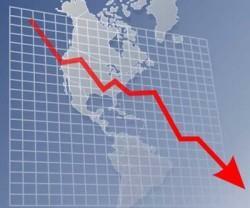 The sector closed out 2012 on a positive note in December. Of the 12 gaming companies followed by Las Vegas financial adviser Applied Analysis, 11 showed marked increases in their average daily stock prices during the month. 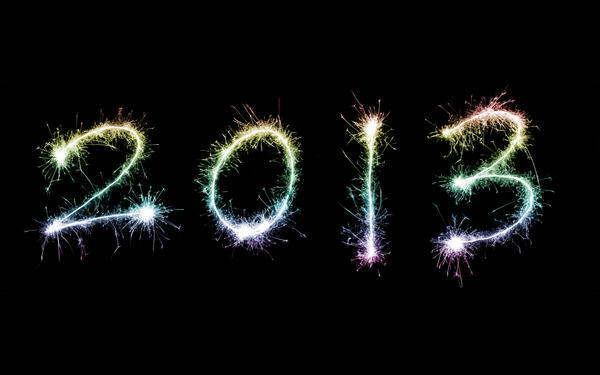 Eight of the companies finished 2012 with a higher average daily stock price than in 2011. Applied Analysis principal Brian Gordon told the firm’s clients Monday in a research report that investors believed a compromise would likely take place in Congress concerning federal revenue enhancements and other measures. The Linq won’t be confused with CityCenter. 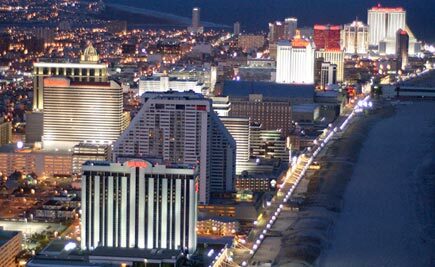 Then again, analysts have said the last thing the Strip needs right now is another massive hotel-casino complex. The Las Vegas gaming market is still in economic recovery mode after the recession sent gaming figures crashing back to 2004 levels. Through September, Strip gaming revenues have increased 2.5 percent over the same nine months of 2011, lending some to speculate that the market is slowly coming back. This brings us back to The Linq. As 2013 unfolds, the $550 million nongaming Linq is one of three Strip construction projects expected to heat up during the year. Social gaming giant Zynga Inc. filed an application for a preliminary finding of suitability with Nevada gaming regulators [last] week as the San Francisco-based company looks to break into real money online gambling. 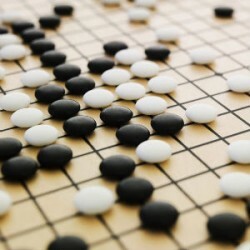 The company, which makes free-play social games such as Words with Friends, FarmVille and Mafia Wars, has been hinting at finding a way to jump into the potential U.S. regulated online gaming industry. 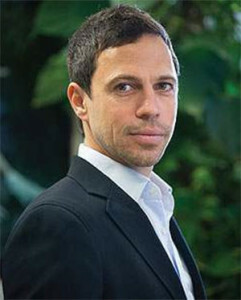 The company operates the free-play Zynga Poker. Zynga Chief Revenue Officer Barry Cottle said in a statement that his company is looking beyond Nevada. Zynga recently signed a partnership agreement with European online gaming giant Bwin.party to provide games that can be played for real money online by the company’s customers in the United Kingdom. The first games are expected to launch next year. 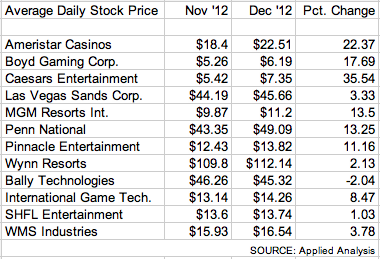 Concerns over the looming fiscal cliff added increased volatility to an already shaky gaming sector. Average daily stock prices for eight of the 12 casino operators and slot machine manufacturers followed by financial consultant Applied Analysis tumbled in November. 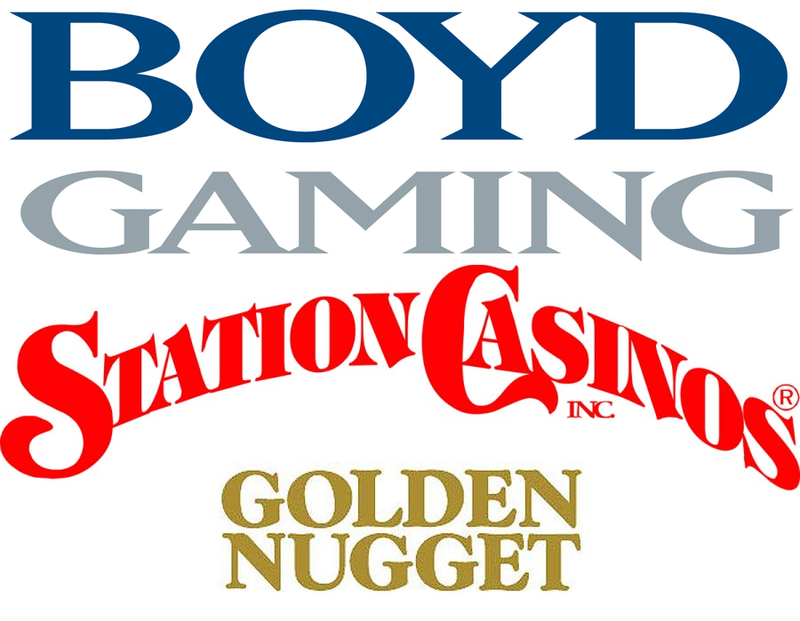 Boyd Gaming Corp. and Caesars Entertainment Corp. experienced double-digit percentage declines in their average daily stock prices despite events that what many analysts termed as good news. Overall, the stock price dip contributed to a 10 point decline in the Applied Analysis Gaming Index, which accounts for more than 300 different market variables. It finished at 420.52. Applied Analysis principal Brian Gordon said mixed results in third-quarter earnings reports announced by several gaming companies contributed to the slide. If legal internet gaming is the answer, then what is the question? Black plus white generally equals grey, or at least gray. The arrest questioning of Norbert Teufelberger in Belgium on Tuesday seems as good a time as any to post about something that may seem obvious to many but still gets asked often enough (and perhaps too often): how to build an Internet gaming business that’s onside the laws of the jurisdictions in which it operates. But the Teufelberger-Belgium affair raises the question I still get asked all the time: What jurisdictions should I stay away from if I’m an Internet gaming operator? 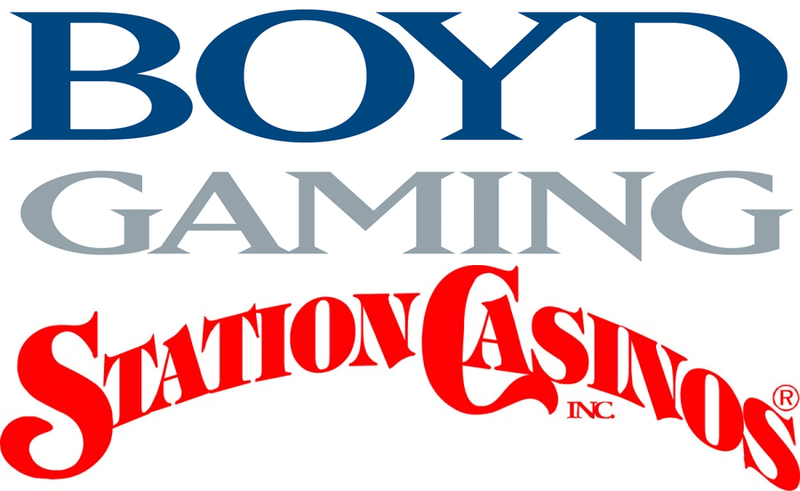 Boyd Gaming Corp. and Station Casinos, fierce competitors in the locals casino market, could soon take their rivalry to the Internet. 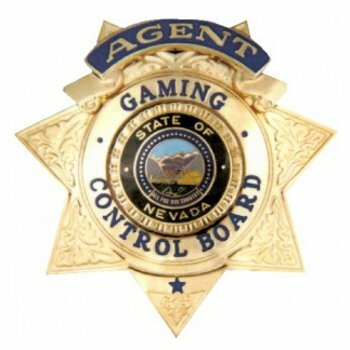 Affiliates of the two companies were tentatively approved Wednesday to operate online poker websites within Nevada’s boundaries by the Gaming Control Board. The Nevada Gaming Commission will take up the matter Oct. 18. The companies may launch their poker operations at different times. The sites can be accessed only from computers and mobile devices within Nevada’s borders. Boyd Gaming officials said they will wait until the company’s online partner, bwin.party gaming, is licensed by state gaming regulators. Ultimate Gaming, a subsidiary of Fertitta Interactive, which is controlled by the founders of Station Casinos, plans to launch a Nevada gaming site as soon a technology achieves the various levels of approval. For a guy who just recently learned how to answer and send an email, Michael Gaughan is about to have one of the most technologically advanced gaming operations in the city. The South Point recently installed Bally Technologies’ iView Display Manager on 2,480 of the casino’s 2,600 slot machines. The system will be installed on the casino’s 120 bar-top machines by the end of the month. The iView system offers both the South Point and its slot machine customers a variety of marketing features and options. Players, using a touchscreen slot machine display, can sit at the machines and order drinks, book show tickets and make reservations at South Point restaurants. The casino can market its events and offer various promotions through the system. “There is a lot we can do with this system that we’ll be rolling out soon,” Gaughan said. Please Pardon Our Mess, Um, Forever? Here’s a better idea than Boyd Gaming Corp.’s plan to spend $4 million on palm trees, landscaping and facades to hide a shuttered $4.8 billion development on the Strip that has sat unfinished since 2008 and is one of the boulevard’s biggest eyesores. The fact is Boyd’s original concept for the CityCenter-like Echelon project – five hotels of various sizes, a large casino, 750,000 square feet of convention space, 30 restaurants, 300,000 square feet of retail and entertainment amenities, all covering 87 acres – is not going to happen.